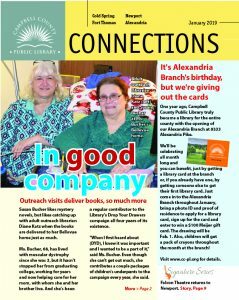 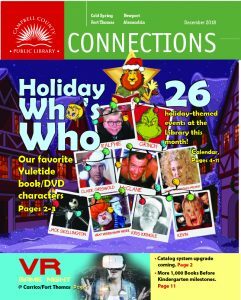 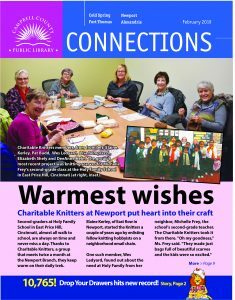 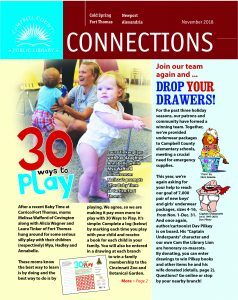 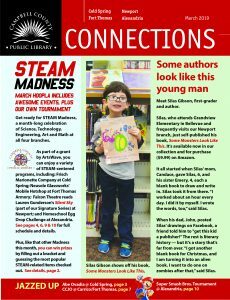 Read the December “Connections” newsletter here. 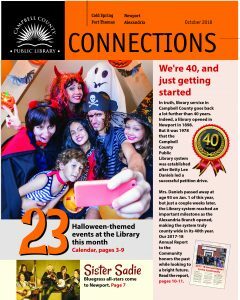 Read the October “Connections” newsletter here. 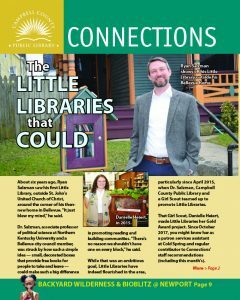 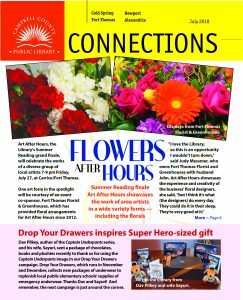 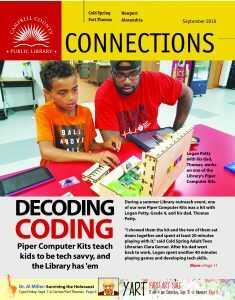 Click here to see the September “Connections” newsletter.